Recent studies have shown that medical inflation trends continue to rise unabated for both individual and employee sponsored international health insurance plans. 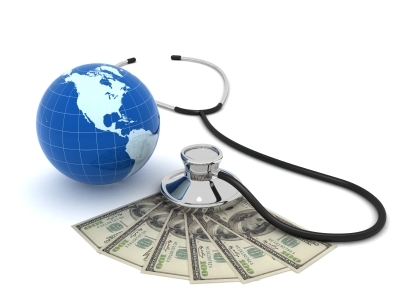 The average global annual inflation trend for medical costs may be 10% overall, but the percentage is higher in select countries such as the USA and Canada, where many expatriates are covered and may seek treatment. Companies such as Aetna Global and Cigna International often report medical inflation trends of 12 to 13%. This trend rate is also shared by many expat insurance providers. It is important to work with an independent global insurance specialist firm such as Expat Financial, which is a division of TFG Global Insurance Solutions Ltd. We can analyze the coverage needs of both individual expatriates and their employers and then search the market for a plan that will meet their respective needs and budgets. Learn more about the international group insurance plans we offer expat employers.